Related for ALL judges shocked!! 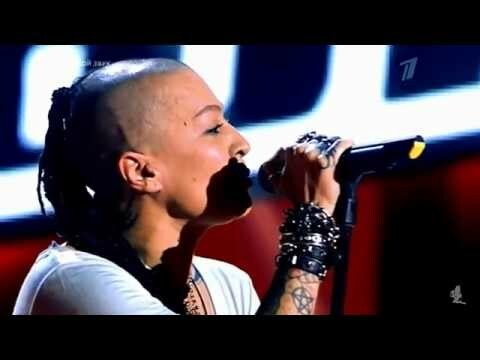 Nargiz Zakirova performs Still Loving You! Tne Voice Russia!